Need to haul tools, supplies, or anything else your stock golf cart can't handle? Our Yamaha cargo box kits and utility beds will help you pack that luggage around your property with ease. We have a bed for G2, G9, G14, G16, G19, G22, and G29 "The Drive" golf cart models. 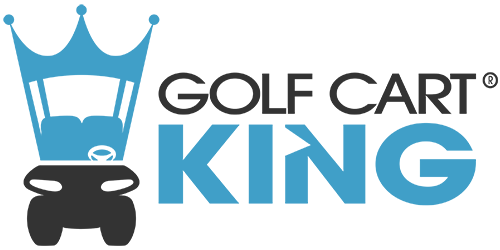 Whether you are looking for black powder coated steel or light weight diamond plate aluminum, Golf Cart King has you handled.